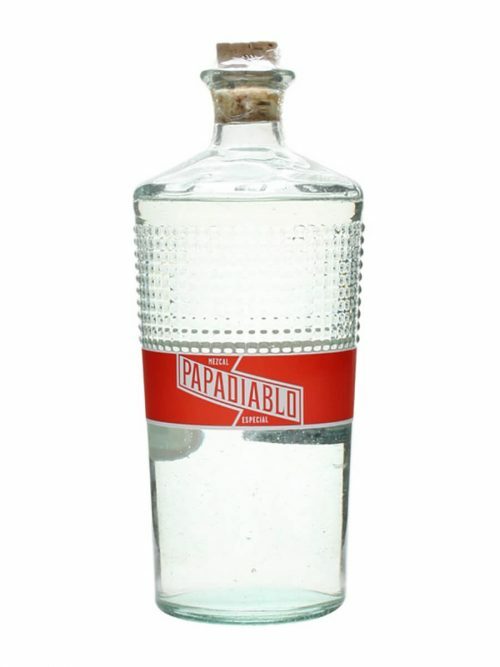 Papadiablo Especial is an ensamble mezcal made by Don Alberto Ortiz. It’s made with agave Espadin, Bicuixe, Madrecuixe, and Mexicano. 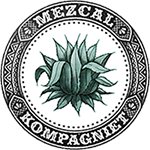 For those more familiar with the Mezcalero brand, this is the same agave (and same mezcalero/palenque) as the Mezcalero 11 release. Though the Papadiablo Especial has different batches of this blend, the similarity between the two different brands’ releases is striking. This mezcal was recognized with the gold medal at the San Francisco World Spirits Competition in 2014.